Nice sized, 4 bedroom, 2 bath single located on almost a quarter acre of land with 2 car detached garage. 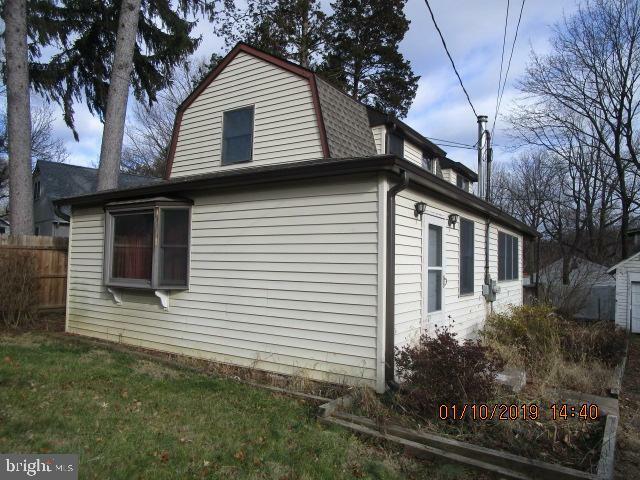 Desirable location, set off from the main roads, but close to US1, I-95, street Rd, PA Turnpike and Neshaminy Creek. Best price in the area. Excellent opportunity for all buyers in this area.